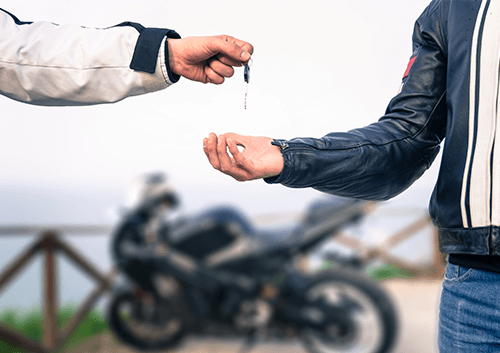 Whoever considers buying your motorbike will naturally want to closely inspect it before handing over any cash. For that reason, before you even put the motorbike on the market, you should spend a lot of time looking over it for any signs of wear and tear and, wherever you can, banishing them. As far as possible, restore your motorbike to shiny showroom standard! However, the motorbike shouldn't just look good. You also want it to be capable of super-smooth performance on the road; that way you can report this with confidence to any interested would-be motorbike buyers. To this end, you should carefully look over the motorbike tyres, coolant, electrics and chain. If a bulb is blown, replace it; if the brakes are dirty, clean them! Oh, and if it doesn't already have one, get the motorbike an MOT. 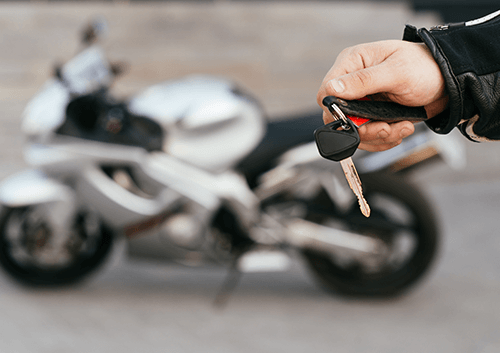 Anyone who gets in touch with you with an eye to possibly purchasing your motorbike could have various questions to ask about it. It's not going to instil them with confidence if you are constantly nervous and unsure as they fire question after question; therefore, you should thoroughly research lots of relevant information about your bike, before having it ready to reel off for any interested parties. What information exactly? We would suggest the motorbike's make and model, year of manufacture, engine size and mileage. You could also mention the colour, should a potential buyer ask you about the bike before having seen it. 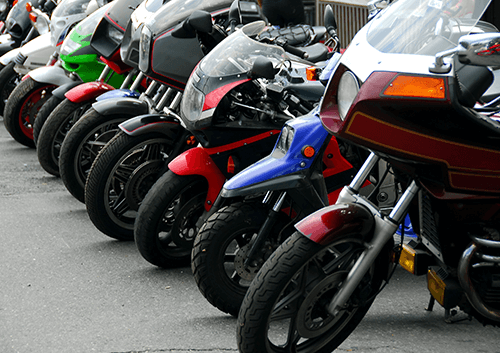 Having meticulously prepared your motorbike, you've likely significantly bolstered your chances of selling it. And you can sell it in an especially quick and hassle-free way when you turn to us at WeWantYourMotorbike.com. Once you have asked us to value your motorbike, you can get a cash offer within 24 hours - and receive a free instant bank transfer. Our "no haggle" policy takes further headaches out of selling.